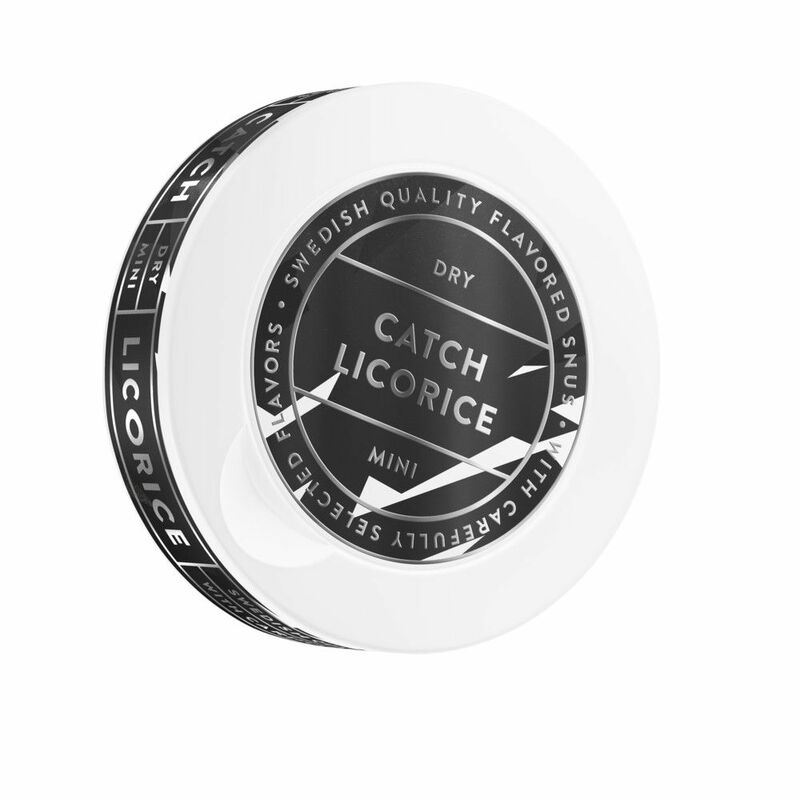 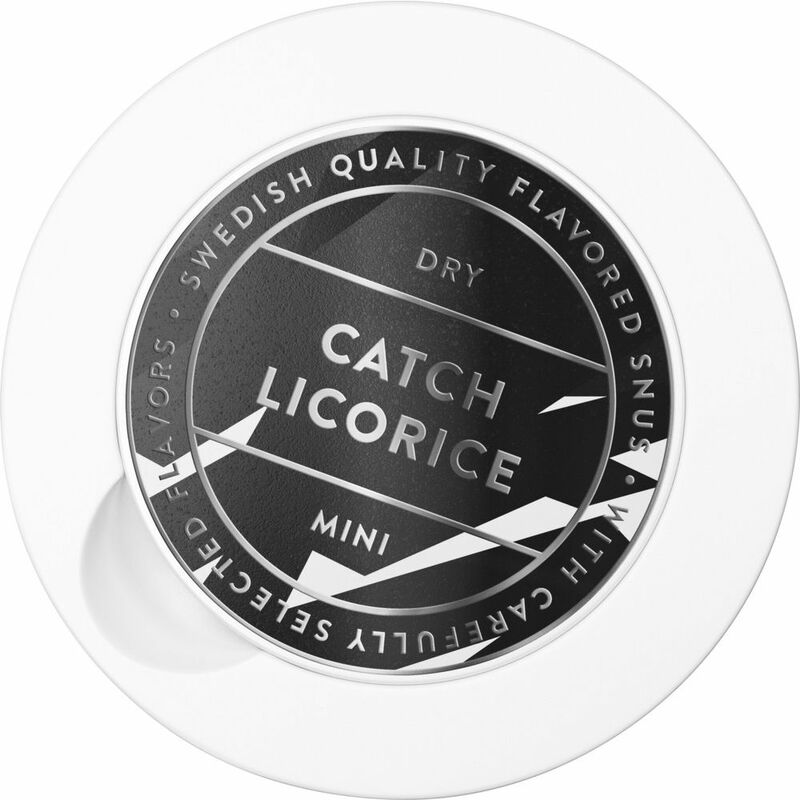 Catch Dry Lacquer Mini is a snus with a very mild tobacco character and a clear taste of licorice and anise. 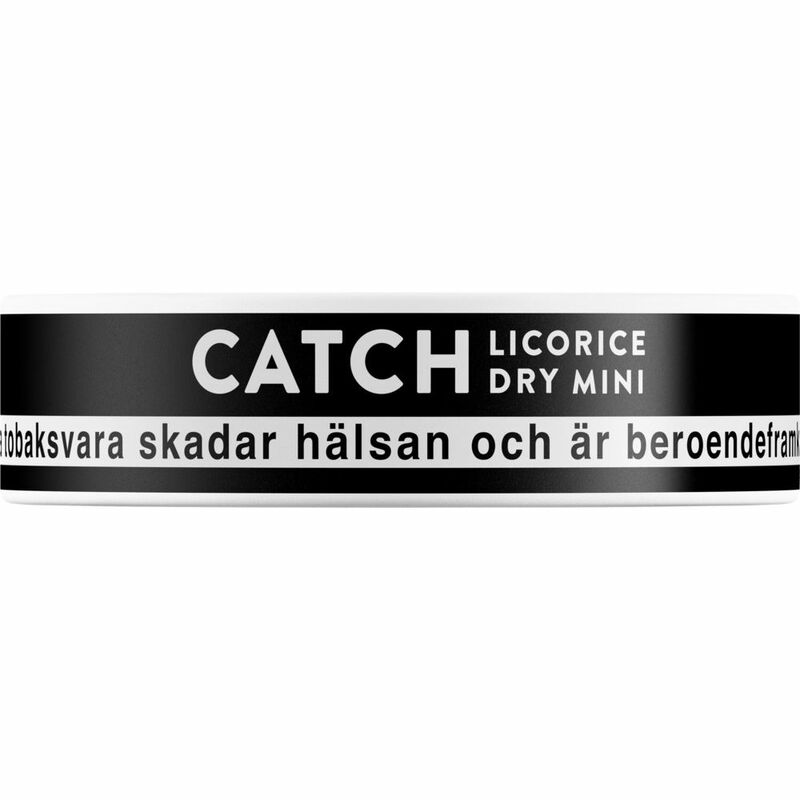 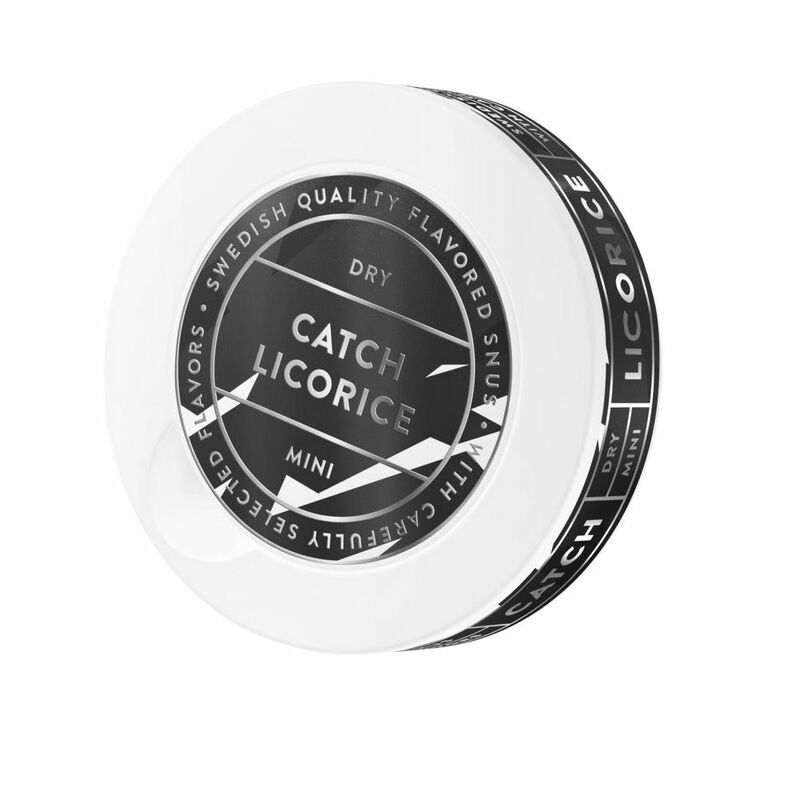 One can say that it is a Catch Original licorice in mini format. 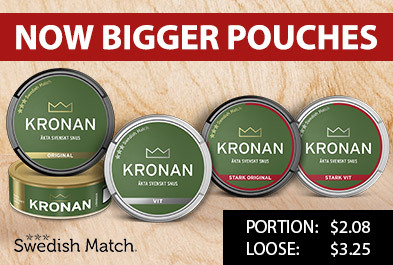 The pouch itself is a so-called dry" which means that the snuff is almost completely dry. 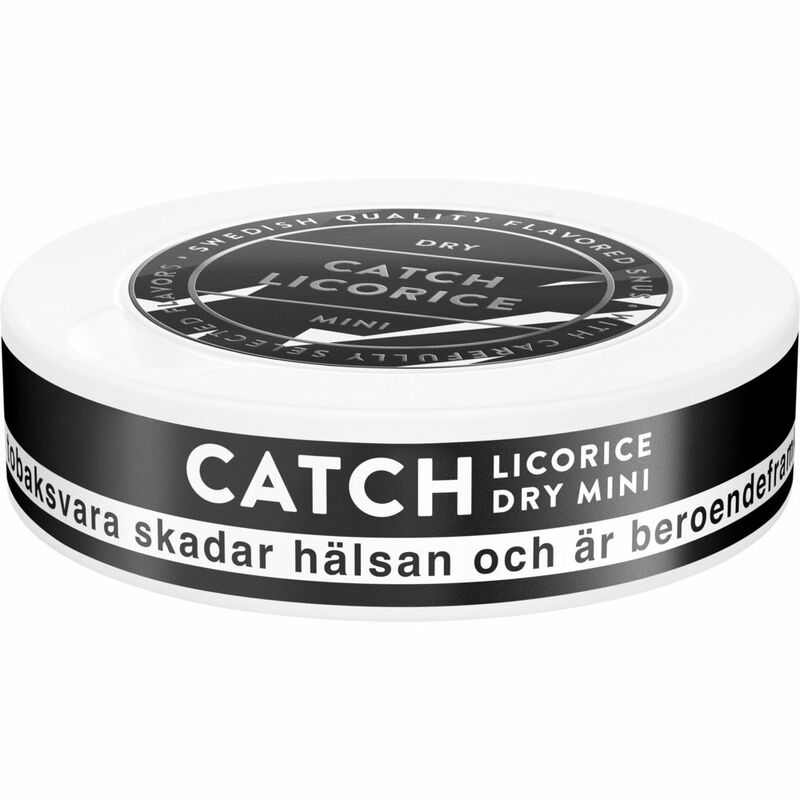 One of the more popular mini snus on the market!"